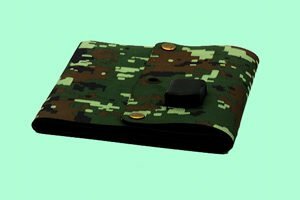 Why do you need SUNDEI Solar portable charger? 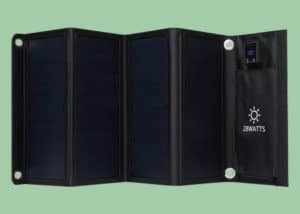 SUNDEI solar battery charger is lightweight and easy to carry. Solar panels enhance charging speed and portability by its high Transition Efficiency. It takes only 10 minutes to charge your phone. The solar attery charger is a handy device to carry with you. The imported solar panels collect energy from the sun and converts it to electricity. Instead of worrying about charging your devices, you can comfortably travel by using a solar portable charger. This portable charger can store energy that you can use at night to charge your electronic devices. With PD3.0 fast charger technology, it takes onlys 10 minutest to charge your phone to 1 hour of talk time. Supports iPhone, iPad, Samsung, Huawei, and any devices with PD3.0 fast charging technology. Sunlight is available in daytime so the charger can store energy for later use. This charger allows you to save a good amount of money. It is a one-time investment and you are free to move around without any trouble. 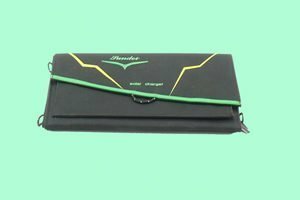 Being versatile, SUNDEI solar battery charger offers you the real flexibility to charge your different gadgets. It is a good approach to save and store electricity. With this charger, you can save a good amount of money by decreasing utility bills. 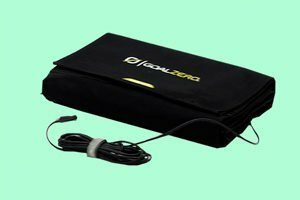 This lightweight charger is easy to carry and you can fold it for your convenience. 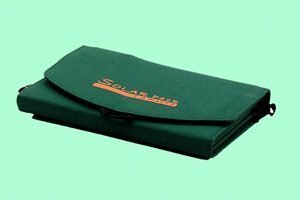 Portable solar chargers are available in a variety of sizes. 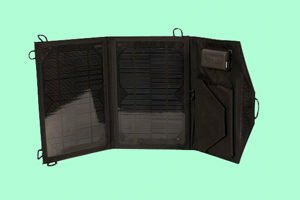 If you want lots of energy, you can get a solar charger with a huge grid. These are easy to integrate into your backpacks. If you are traveling with a digital camera, laptop, iPod, cell phone, and other digital devices, you will need a steady flow of electricity. Only SUNDEI solar portable chargers can assist you. This charger is designed to store sufficient electricity to connect you to the outside world. Before hiking or camping, you must have this advanced charger with you. During the day, you can directly use electricity produced by sunlight. In the night, the charger will have sufficient power for you. This unique creation can save you from numerous hazards in the wilderness. Instead of risking your life, get the SUNDEI solar portable charger and travel without any tension. This folding pack is enough to support your freedom.